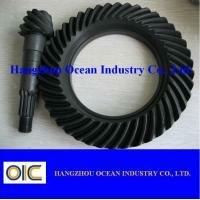 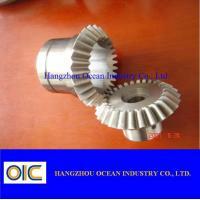 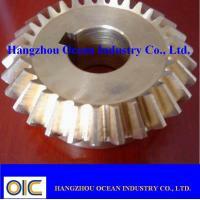 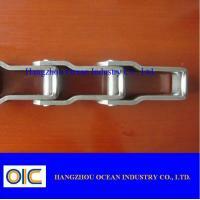 2) Any special requirements about pins, attachments, and plates can be meet. 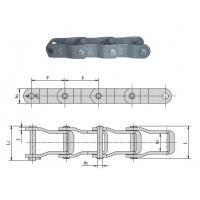 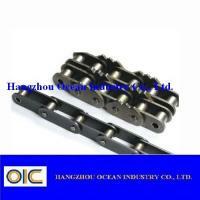 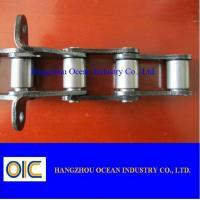 We are the leading top Chinese chain manufacturer, and are specializing in various high quality pintle chains. 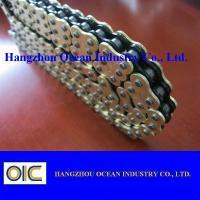 We comply with DIN, ANSI, or ISO standard as per customer's request. 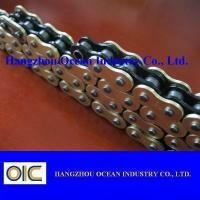 More than 20 years advanced technology and experience of us will give strong support for the pintle chain you need. 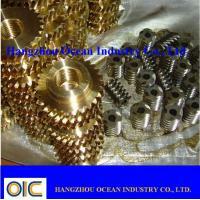 We will understand your need of product quickly, and give quick respond and good service. 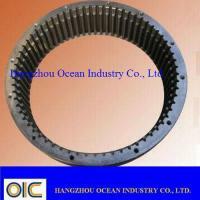 A lot of cases of our products will show you that it worth your trust.